Unifor Local 414 reached a tentative agreement with Metro grocery stores, avoiding a work stoppage. Approximately 4,000 workers at 28 stores across Toronto will be affected by the deal. 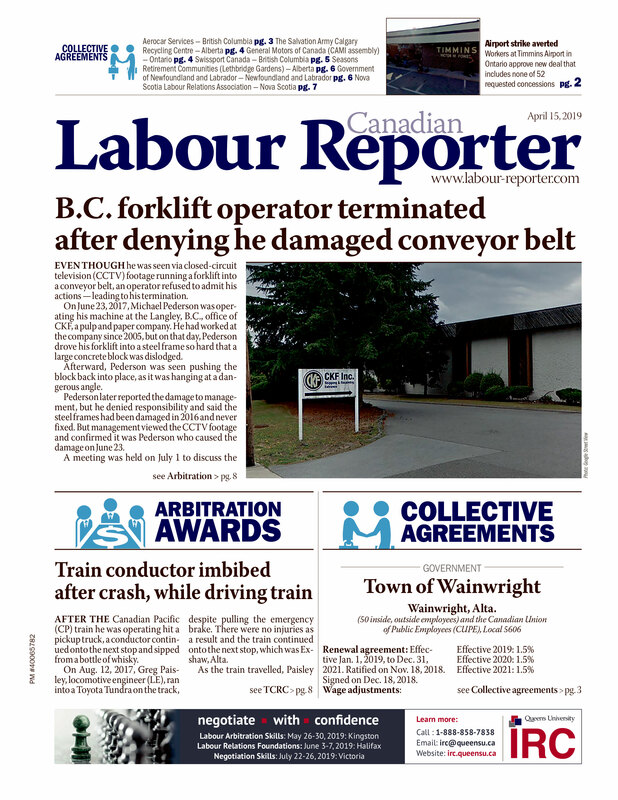 “We knew it was time for change, and that we need to make dramatic changes to our working conditions,” said Christine Connor, president of Unifor Local 414. Unifor is one of Canada’s largest retail worker unions, representing more than 20,000 members working in supermarkets, pharmacies, appliance stores and retail shops across the country. “Looking at where the economy is going and where jobs are being created, Unifor has identified retail as a priority sector for our union, and we knew it started with this round of negotiations at Metro,” said Unifor national president Jerry Dias.